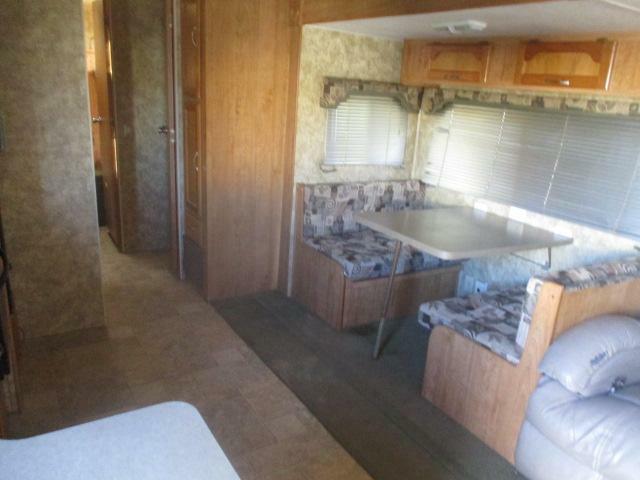 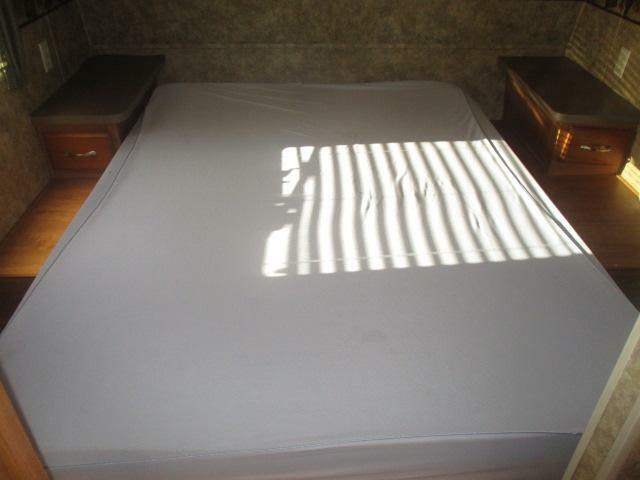 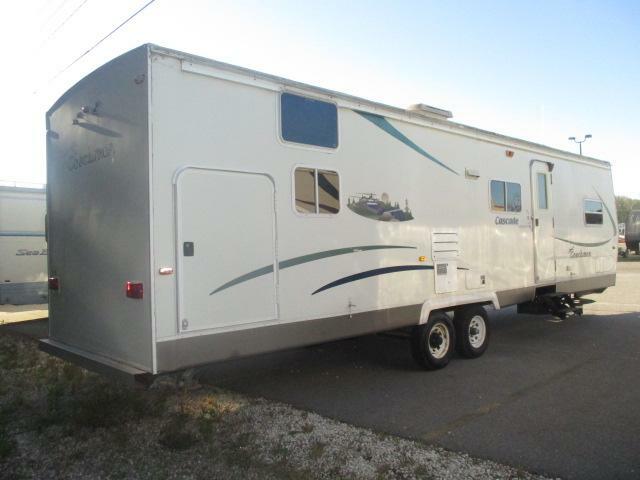 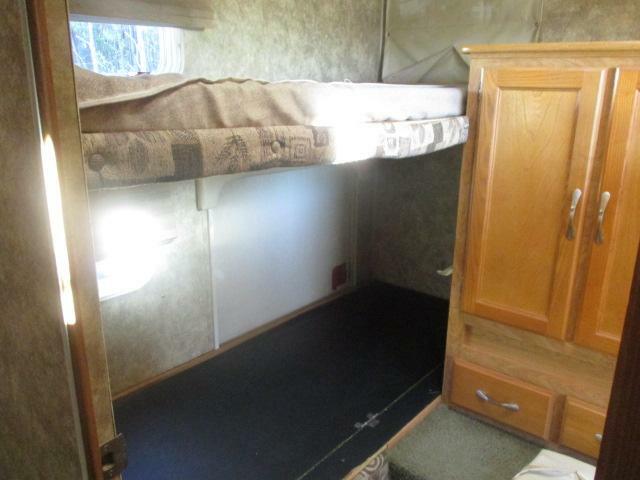 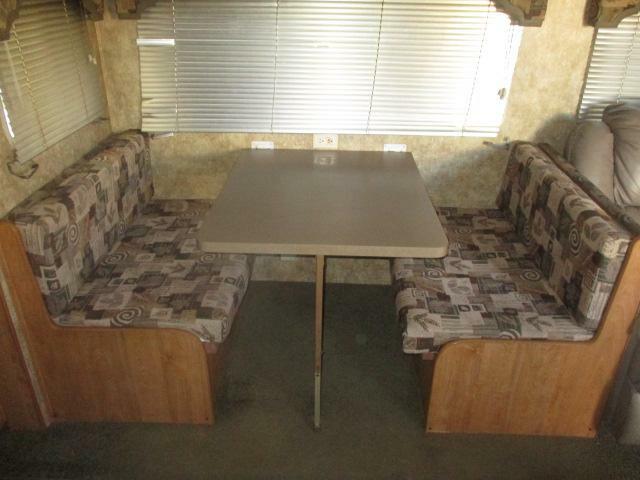 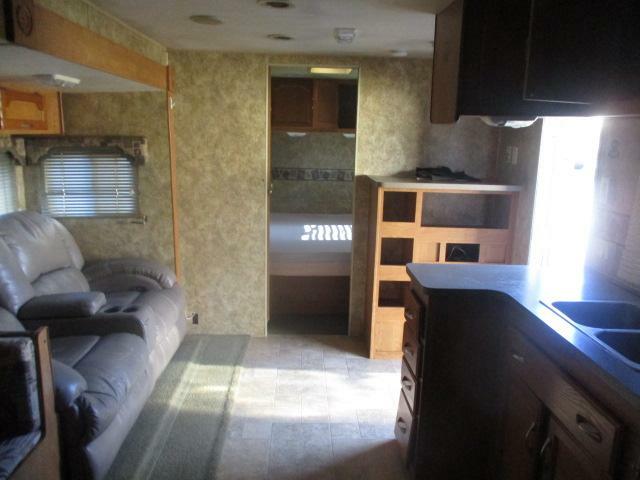 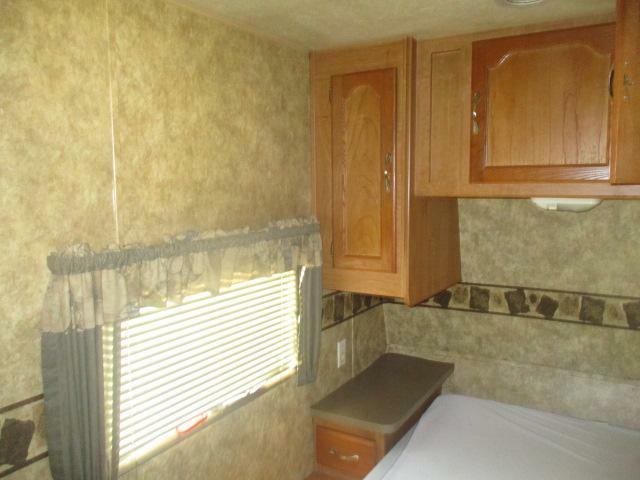 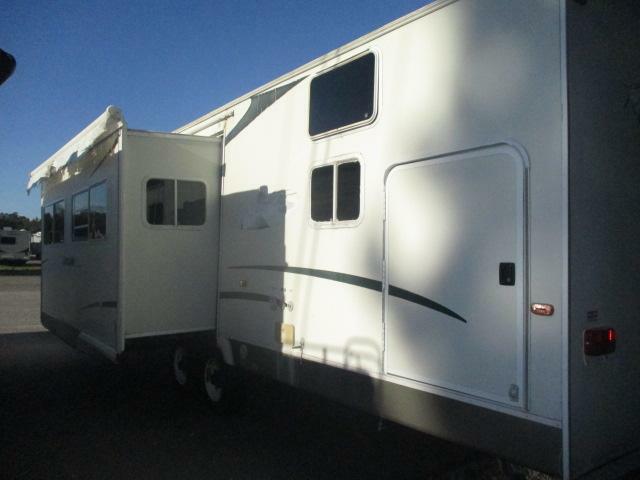 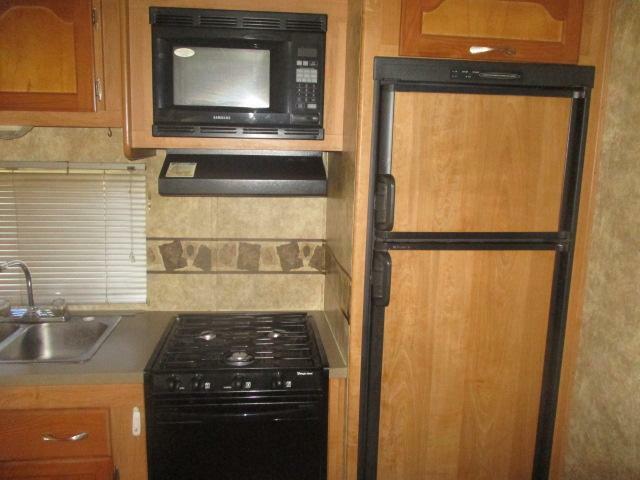 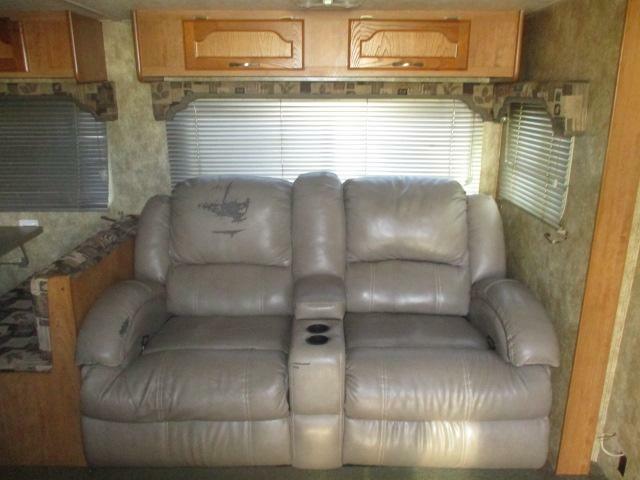 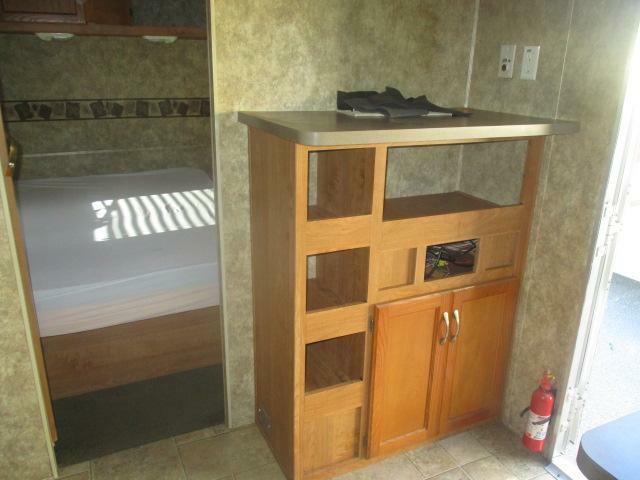 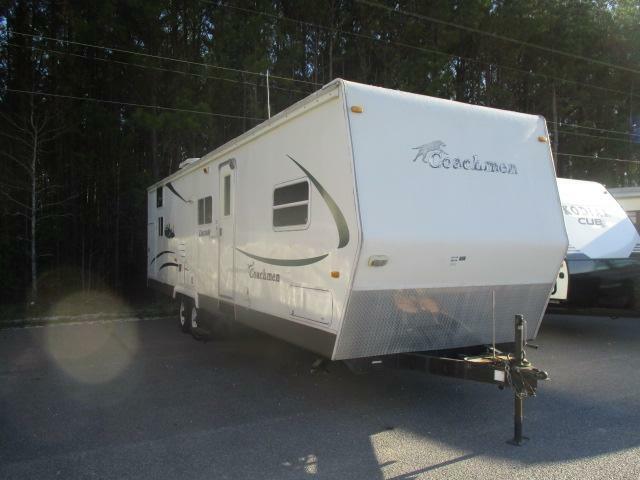 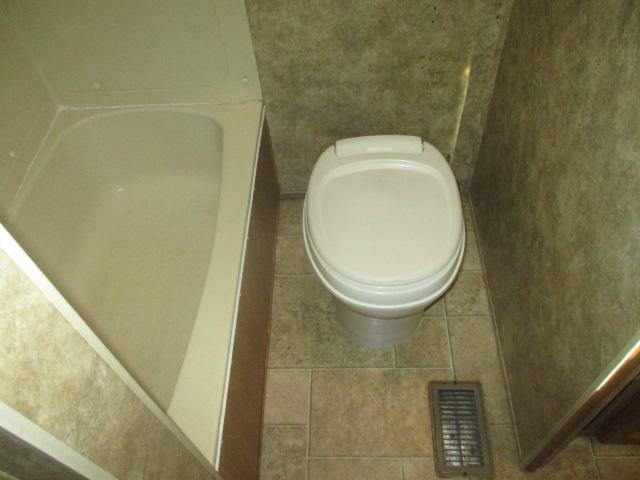 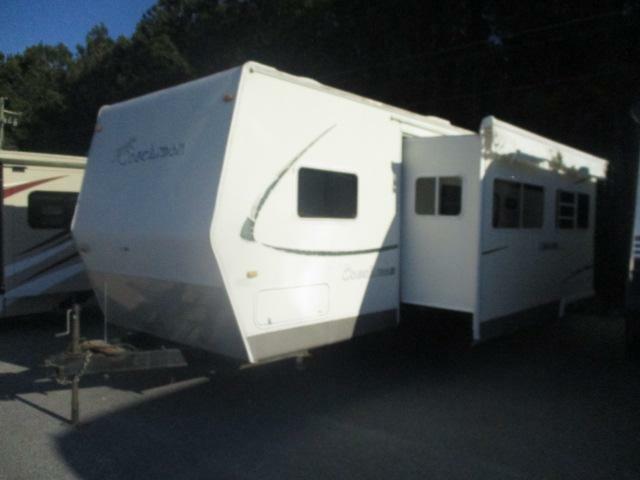 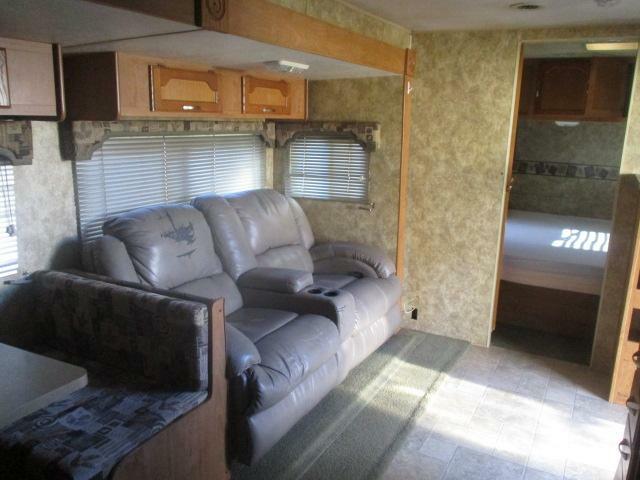 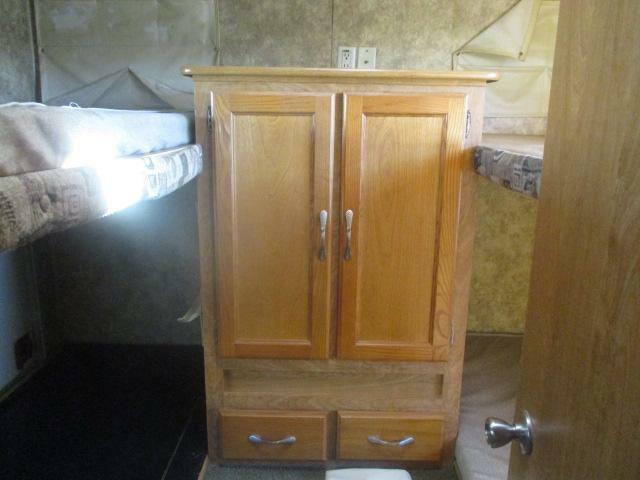 Come see this pre-enjoyed 2006 CASCADE 32BHS travel trailer today! 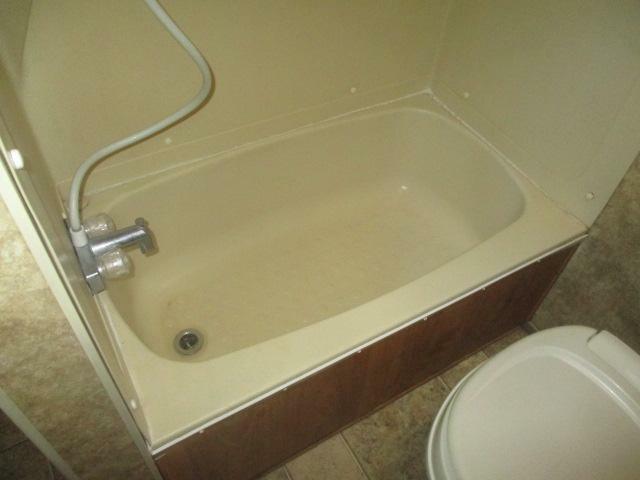 Handy man special!! 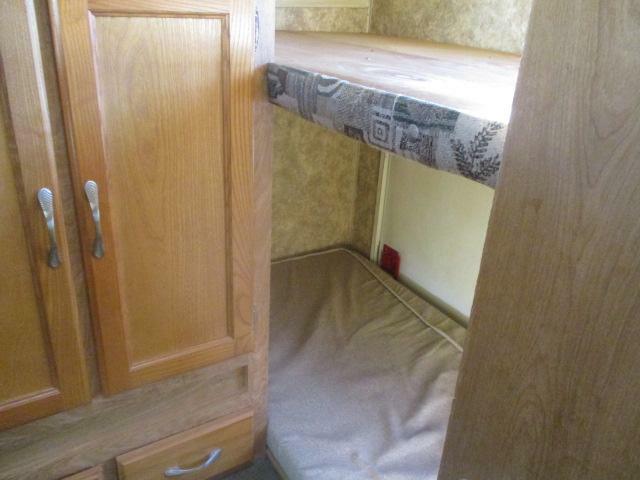 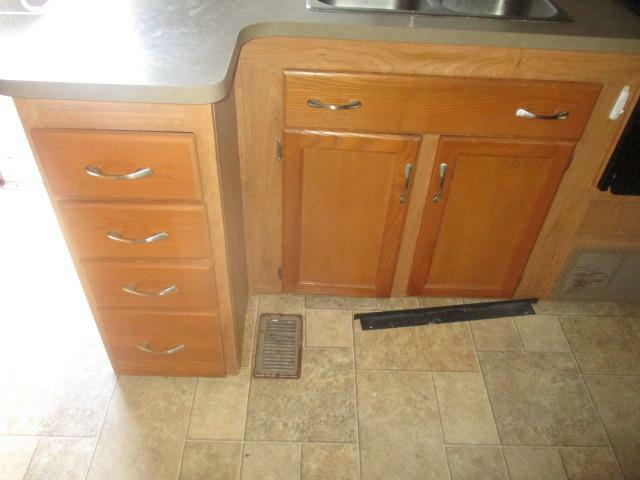 Repair needed for a spoungy floor in the bathroom and bunk area. 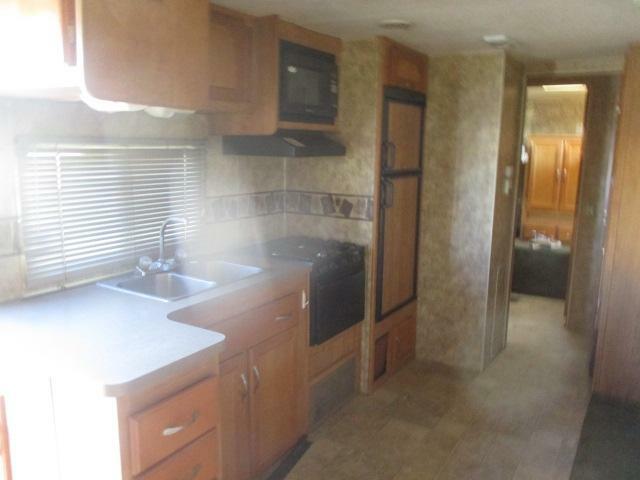 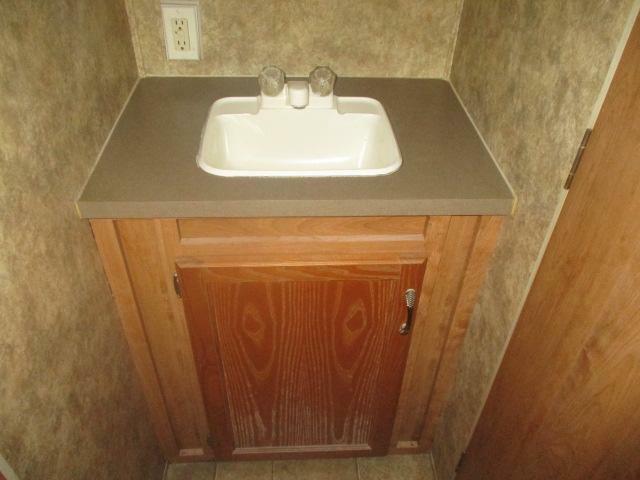 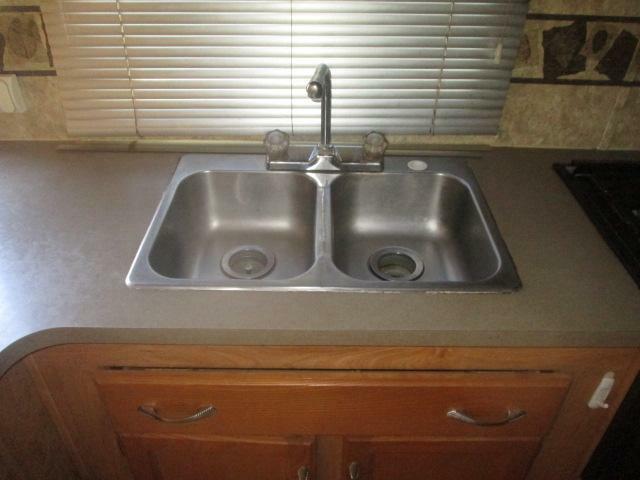 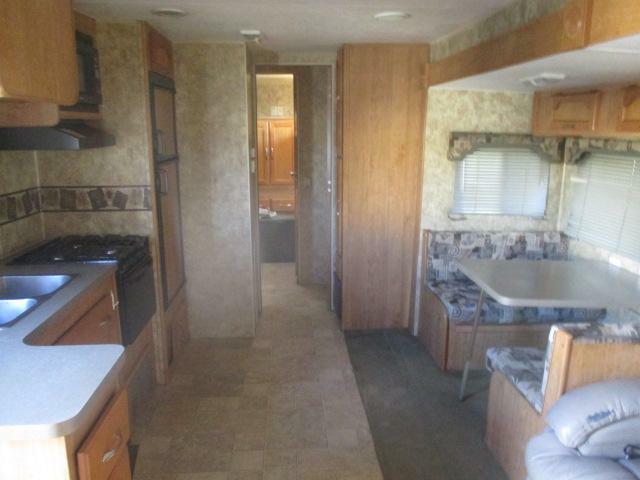 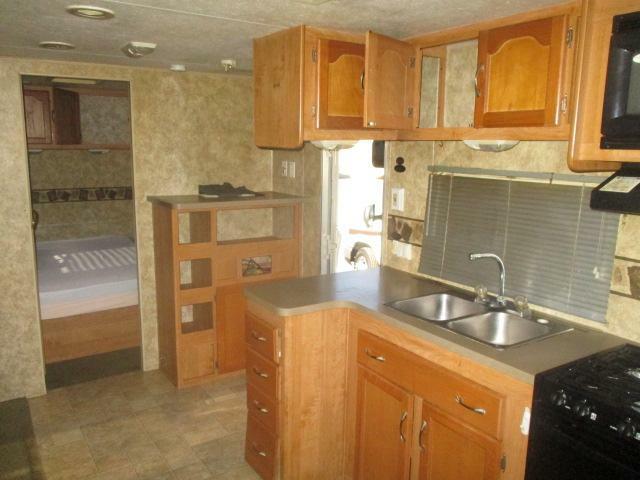 This camper has room for the entire family and is ready to be viewed today! 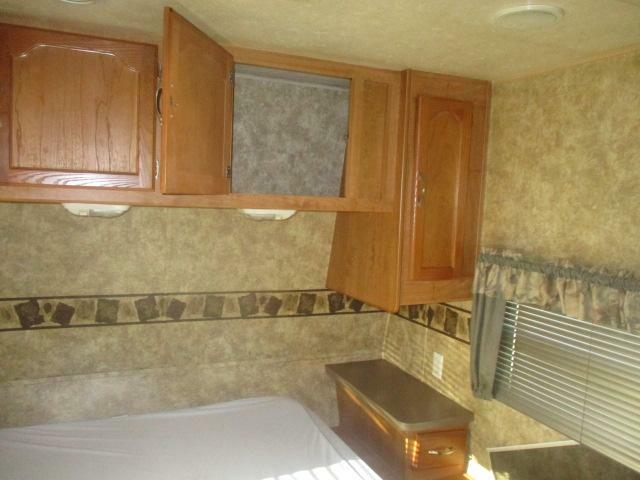 Equipped with a booth dinnette, full kitchen, plus much more!